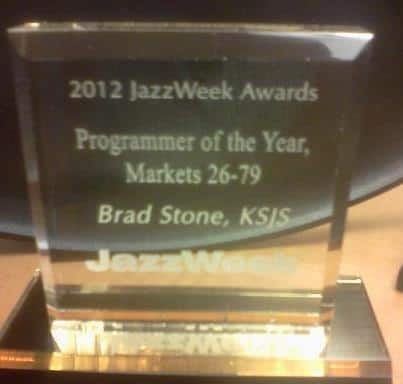 Brad Stone wins programmer of the year for Jazz Week! Brad Stone, with his incomparable style, has yet again won Jazz Programmer of the Year. 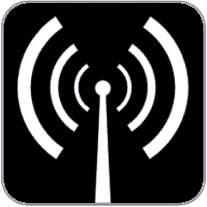 A big feat when you take into account the many radio stations that cater to this genre. We salute his accomplishment and look forward to another year of great Jazz Programming here on 90.5 KSJS. Congrats to Dr. Brad Stone, one of the gentle giants of jazz on FM radio on the west coast. From roots in Bloomington to stardom in Calif., he’s a monument to all things jazz and entertainment. The student body is lucky to have him there. Support your local jazz studies program at a college or university near you! 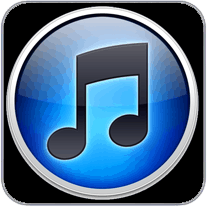 We thank Brad for keeping the music playing for attentive, giving audiences. Buenos Suerte!